Battlefield 5 is a first-person shooter developed by EA DICE and published by Electronic Arts. Battlefield 5 is the 16th installment in the Battlefield series. The game will continue on from its precursor Battlefield 1 by focusing on World War II. 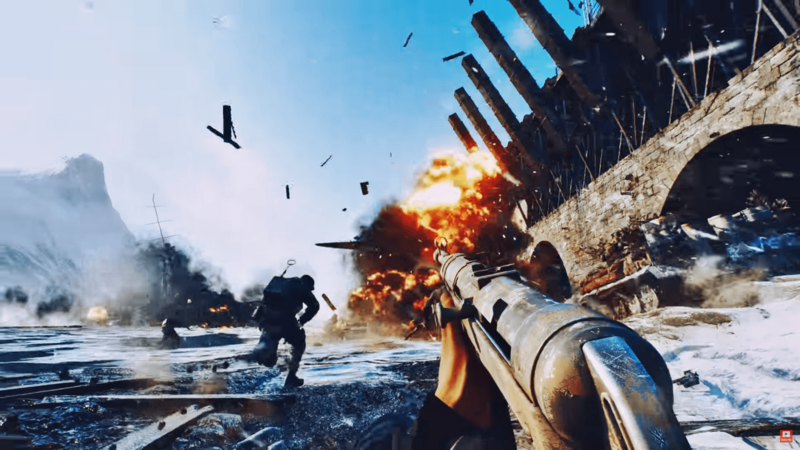 Battlefield 5 will focus extensively on party-based features and mechanics, scarcity of resources, and removing “abstractions” from game mechanics to increase realism. There will be an expanded focus on player customization through the new Company system, where players will be able to create multiple characters with various cosmetic and weapon options. Cosmetic items, and in-game currency will be earned by completing in-game objectives. The game features several new multiplayer modes, including the “continuous” campaign mode “Tides of War”, “Firestorm”, and “Grand Operations”. 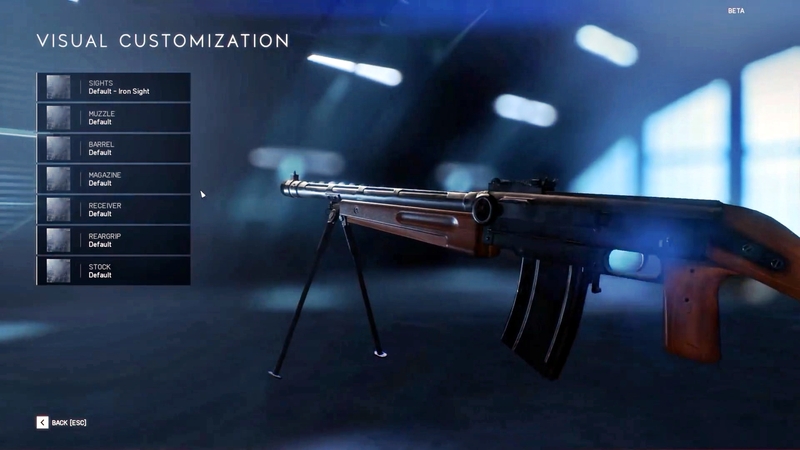 The Grand Operations mode is an expansion of the “Operations” mode introduced in Battlefield 1, which focuses on matches taking place across multiple stages to simulate a campaign from the war. In Grand Operations, each round will have specific objectives, and performance in each stage will influence the next. The Battle Royale mode will be built around the franchise’s “core pillars of destruction, team play, and vehicles”. The name “Firestorm” is derived from a literal storm of fire that engulfs players similar to the popular Battle Royale game mechanic of restricting the play area. Furthermore, this particular game mode is not being developed by EA DICE themselves, but has been outsourced to Criterion Games and features the biggest map created by the franchise to date. It is playable by 64 players, which are divided into up to 16 squads with a focus on team work. Firestorm is scheduled to be released in March 2019. DX12 Enabled to On. Some people have reported to get better performance with this setting being On and some have reported the opposite. Trying both is recommended. Future Frame Rendering to On. This will give you more performance but might cause some input lag. GPU Memory Restriction to Off. The setting itself is pretty much self explanatory. Effects Quality to Low. 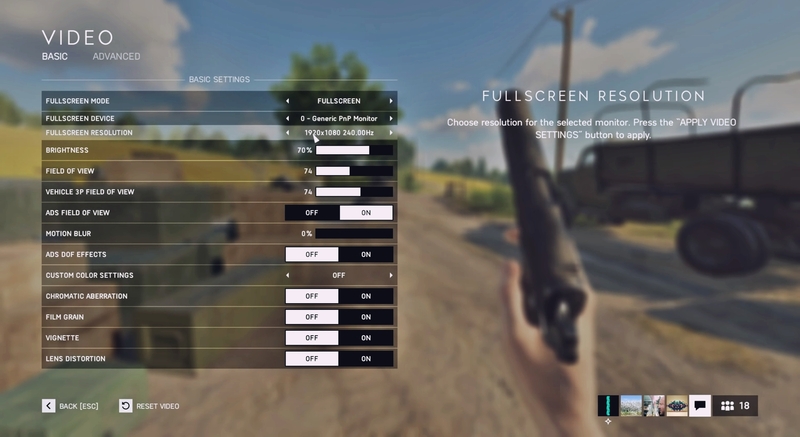 Effects in Battlefield 5 heavily impacts the performance. Antialiasing Post-Processing to TAA Low. Since there is no option to turn AA off. Search for Bf5.exe or a similar looking process from the list. Click on Manage 3D settings > Program Settings > and locate the Bf5.exe from the installation folder. 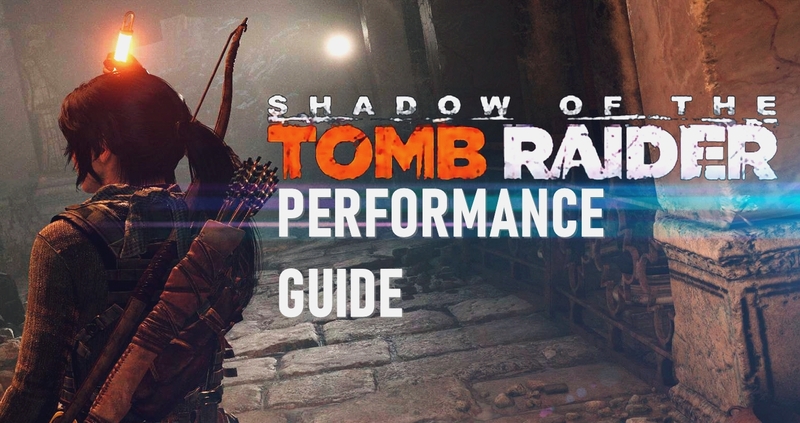 Set Multi-Display/Mixed GPU Acceleration to Single display performance mode.